Everyone tries to do their bit for the environment and at BOS we are no different. Every year over 2 million cartridges are thrown away – we can help you reduce by installing toner recycling bins which we will empty FOC when full. In line with UK regulations, on request we operate a take- back recycling service for portable waste batteries. 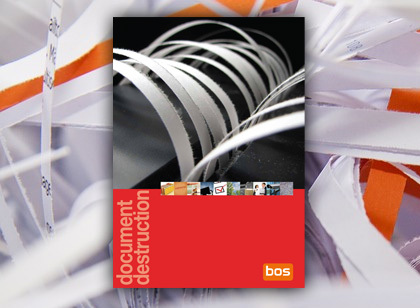 Obsolete electronic data is securely destroyed and waste material recycled as much as possible. We specialise in the destruction in situ of hard drives, tapes and data media, memory sticks, DVDs and CDs. We help prevent identity theft and fraud by disposing of your redundant uniforms and badges securely. We recycle our paper and cardboard waste and use recycled or FSC paper whenever possible. That’s not all – we also offer a disposal and recycling service for all the office equipment and furniture we supply! That’s not all – we also offer a disposal and recycling service for all the office equipment we supply!